Playing content on the jumbotron screen is a great addition to any event. But what about those that can’t attend the event? Live streaming is the perfect solution for this and many more situations. And we now offer live streaming services for your event. 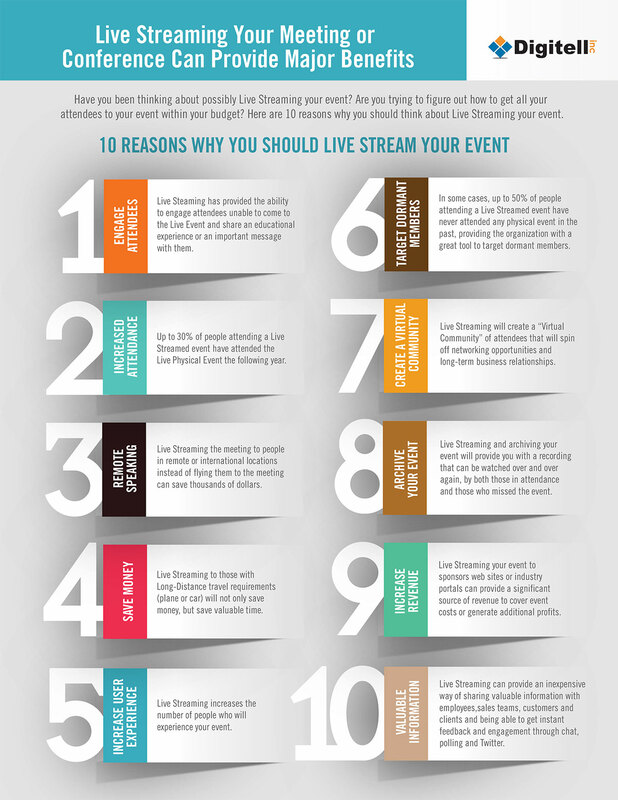 There are many opportunities to use live streaming at your event. You might have multiple locations that you want to show the action from one area to stream it to all the others. This might include bars or viewing parties, or anywhere else that you have a gathering of people interested in seeing what’s going on. Or maybe your event is so spread out, and you want to play the same content on many screens, but can’t connect them through cabeling, and need another way to make them all play the same content. Live streaming can help make this happen. And one of the most common applications for live streaming is simply to send it out to your followers online and on social media. You might want to play content for those that couldn’t attend so they still feel a part of it. Or maybe you want to advertise the event before or during, so that you can show what people are missing so they will attend next time. Or you may even want to stream so that family and friends can check in if they know people involved with the event. No matter what the reason is, there are plenty of ways that live stream can help you reach out to a much larger audience. With our streaming system we can send the feed live to Facebook, Youtube, Vimeo, and a variety of other sources. From there you can promote the link ahead of the event so people will know to watch and tune in. The stream can be advertised on your pages, and even embedded within your website so you can get extra traffic on your site as well. On Youtube and others we can add a countdown to show when the event will go live if we know the time the stream will start. This is a great way to engage your audience and communicate with them online. 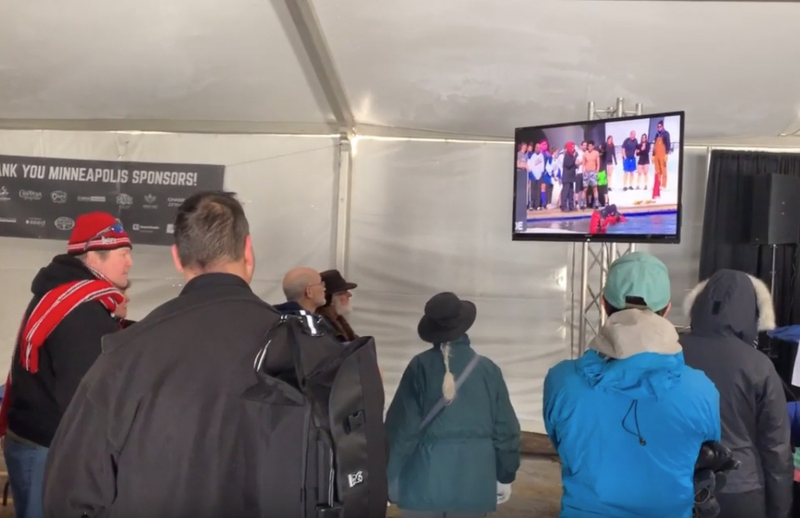 Fire Up Video provides LED screen rental, as well as streaming services, for events across the Midwest, including states such as Iowa, Wisconsin, Michigan, Illinois, Ohio, Idniana, Tennessee, Kentucky, Missouri, Minnesota, South Dakota, North Dakota, Colorado, Nebraska, Kansas, and more. 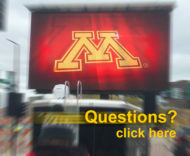 For more information on our live streaming service or jumbotron rental, please contact us at 612-759-1012 or baum3@earthlink.net.